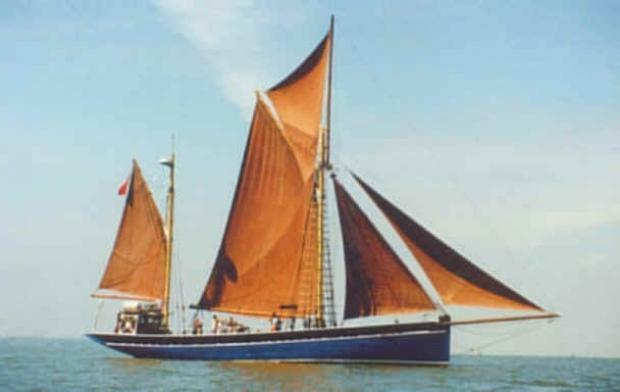 With over 40 years of experience, David M. Cannell & Associates have been involved with a wide variety of design, survey, consultancy and salvage projects involving power and sail yachts of all types and sizes. See below for more information on a small selection of these projects, which provide an example of the variety of work undertaken. David M. Cannell & Associates were appointed as technical representatives on behalf of the Owners of this 36.8m Maxi-catamaran, monitoring the build process throughout the construction of the vessel. 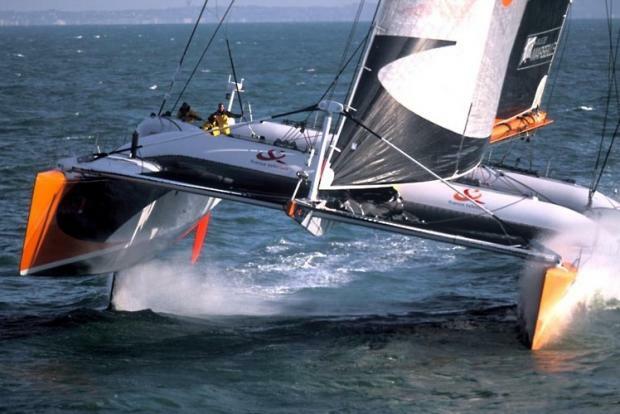 In 2005 Orange II claimed the Jules Verne trophy for the fastest sailing vessel to circumnavigate the globe in a time of just over 50 days and 16 hours. 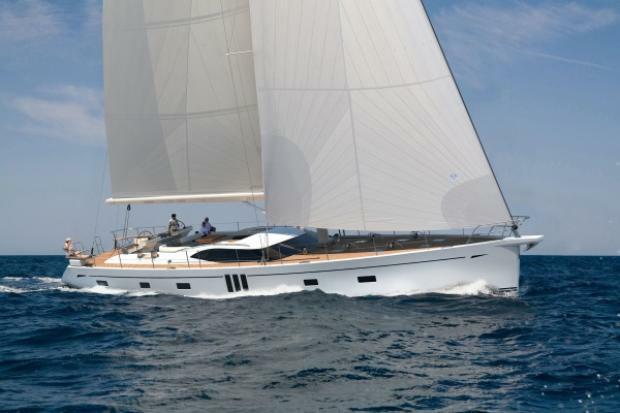 David M. Cannel have been involved with Oyster Yachts for almost 40 years, since the launch of the Oyster 26 in the 1970s. We have been appointed Owner's Representatives for numerous new builds, have undertaken in excess of 100 surveys of Oyster yachts, have undertaken structural assessments of many new models, performed stability assessments and produced stability books for Oyster yachts entering commercial operation as chartyer vessels and performed countless coding surveys. Due to our detailed knowledge of the range, we are often appointed as surveyors when an Oyster yacht is damaged, and have advised on many repairs and refits across the globe. 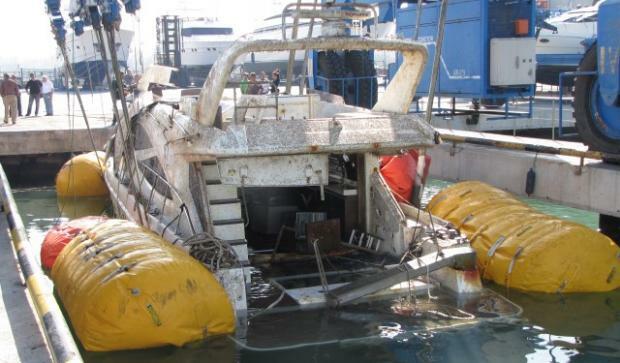 David M. Cannell & Associates were appointed to investigate the cause of the sinking of this 18m motor yacht while on passage in the Mediterranean. 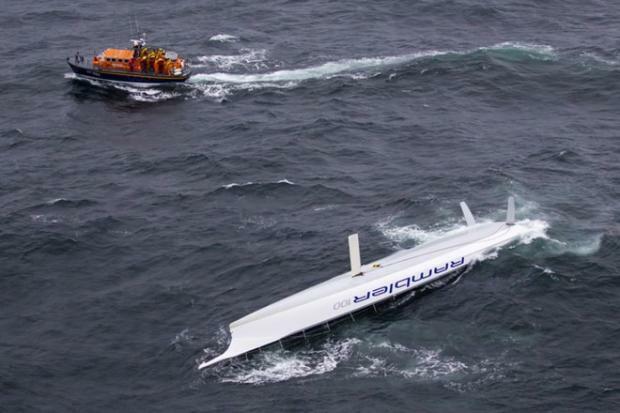 David M. Cannell & Associates were appointed to investigate the cause of the loss of the keel of this high-profile record breaking super-maxi yacht.